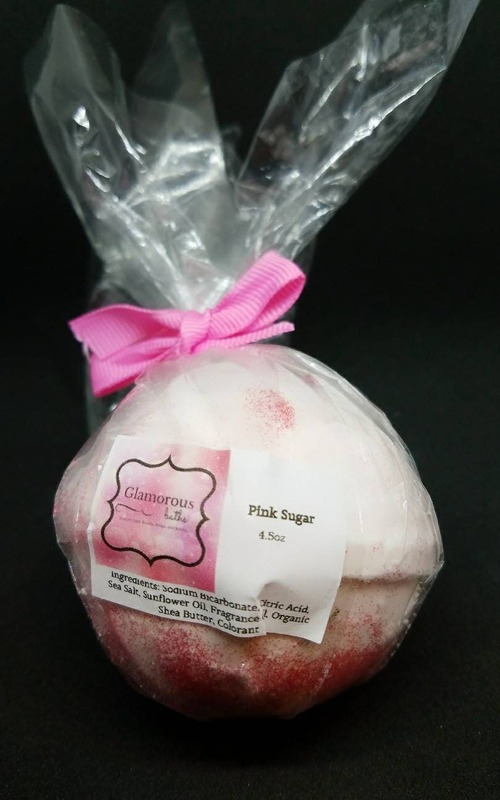 Our pink sugar handmade bath bomb by Glamorous Baths weighs approximately 4.5 oz and is roughly the size of a tennis ball. 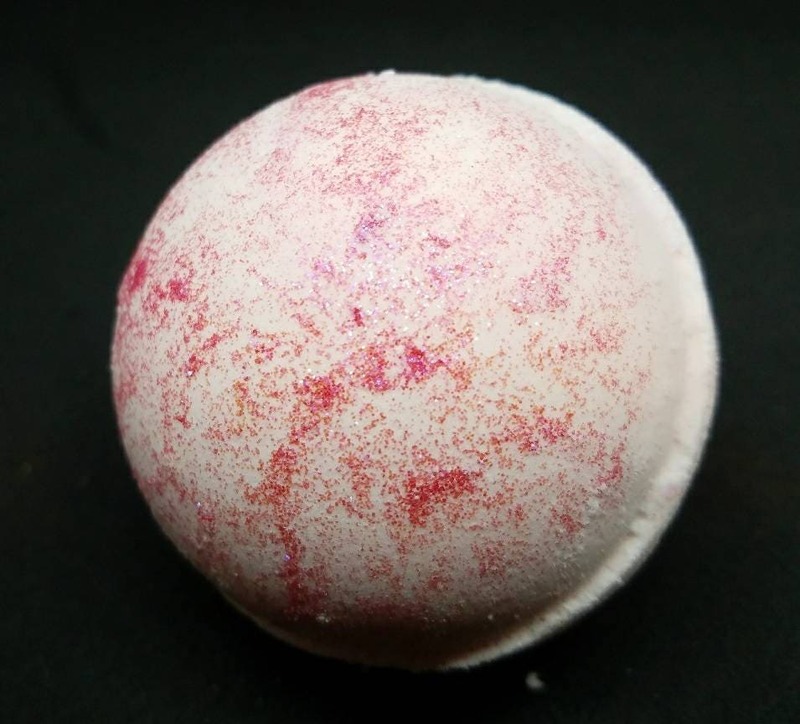 This cotton candy bath bomb presents delicious hints of lemon drops, caramel, and raspberries with a light undertone of musk. 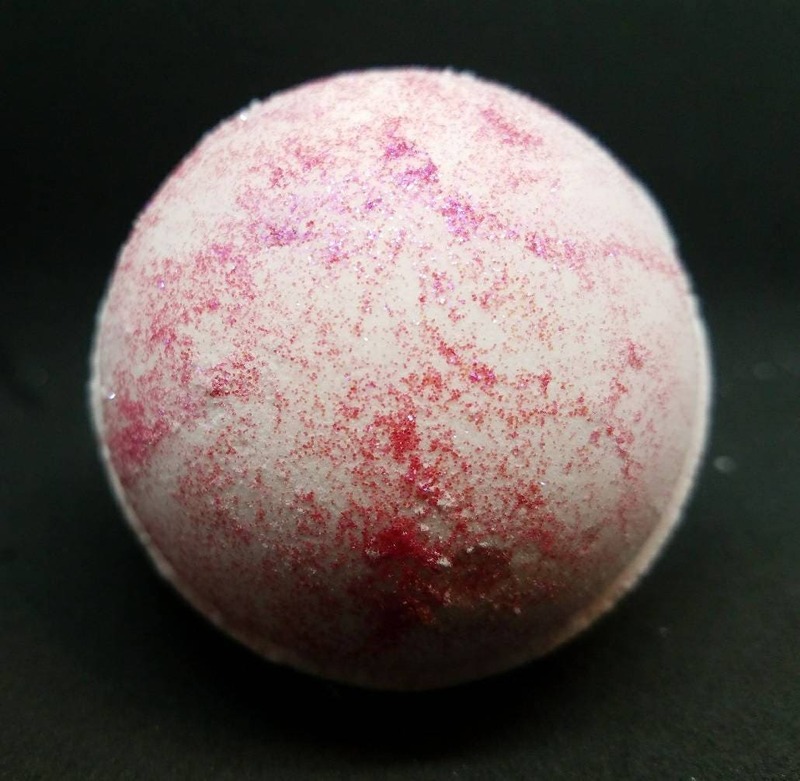 Your sweet tooth will approve as you bathe away your day in a sea of pink glitter loaded into our glitter bath bomb. 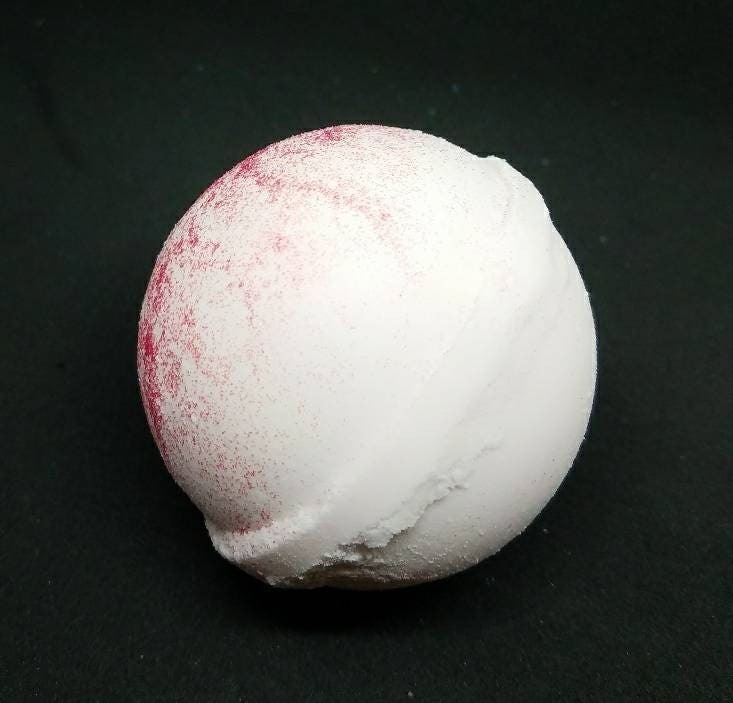 This pink bath bomb will turn your glorious bath soak into a light shade of pink without leaving a colored ring around your tub. 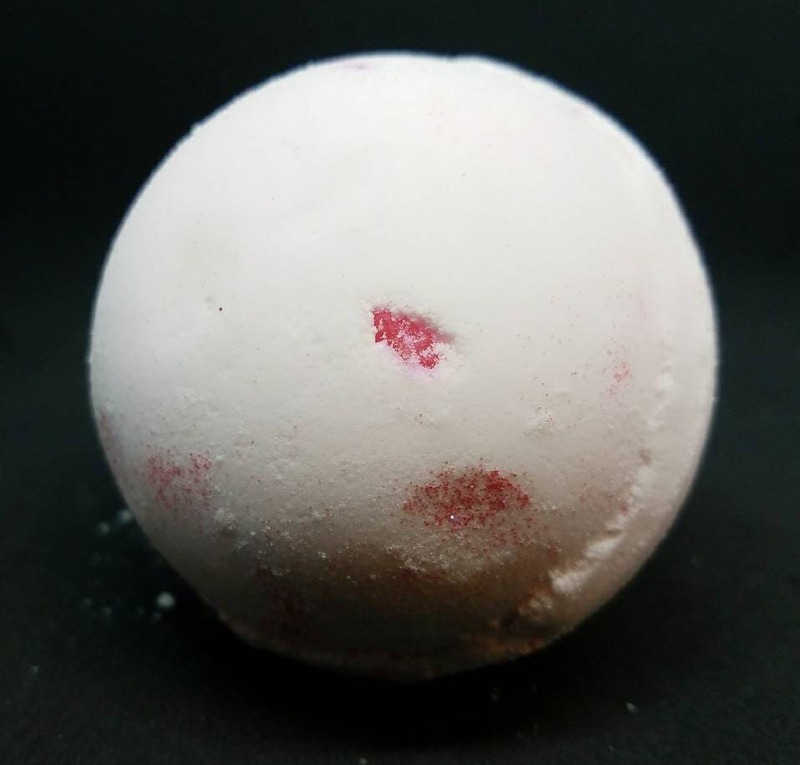 This luxury bath bomb is sure to be a perfect stocking stuffer this holiday season! Our bath products DO NOT contain Parabens or Sodium Lauryl Sulfates. We use only high quality products sourced from the USA and not tested on animals.